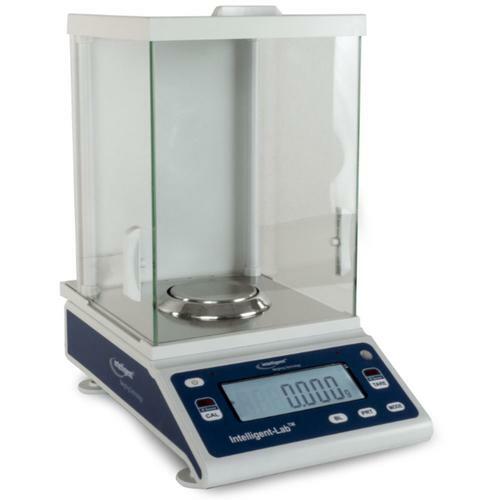 This Intelligent Weighing Technology branded Milligram Balance is a Laboratory Classic. It has a Large, Easy to Read Backlit 1.1” LCD Display and a Large glass draft shield with anti-static construction. Make it easy to use, Don't forget the backing of this great company. This Intelligent Weighing Technology branded Milligram Balance is a Laboratory Classic. It has a Large, Easy to Read Backlit 1.1” LCD Display and a Large glass draft shield with anti-static construction. Make it easy to use, Dont forget the backing of this great company.